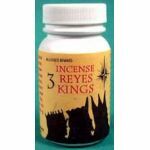 Granular Incense 3 Reyes Kings 1 lb. 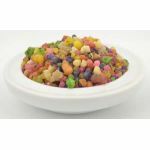 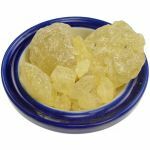 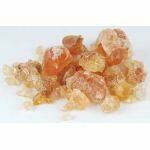 Granular Incense Arabic Gum Bulk 1 lb. 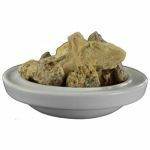 Granular Incense Black Mayan Copal 1 lb. 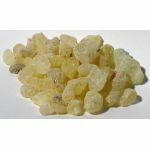 Granular Incense Copal Bulk 1 lb. 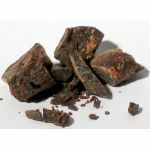 Granular Incense Dragon`s Blood Bulk 1 lb. 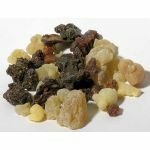 Granular Incense Frankincense & Myrrh Bulk 1 lb.